Thanks to modern technology, dental precision and expertise, what used to be thought of as a daunting treatment experience riddled with feelings of anxiety, is now a treatment similar to that of a filling. Root canal treatment or endodontic treatment is a method of extracting damaged, inflamed or infected dental pulp and restoring the tooth’s structure, appearance and functionality. This is the part of the tooth that is commonly discussed and is the only part of the tooth that is visible. 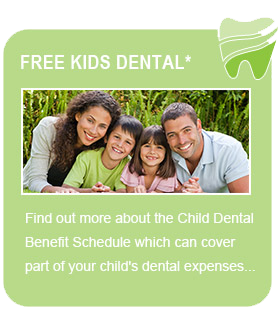 It is whitish and transparent-like, stronger than bone and protects the inner layers of the tooth from damage. This is the part of the tooth hidden underneath the enamel. It is yellowish in colour and not quite as strong as the enamel but still strong. It makes up the root part of the tooth as well as the inner protective layer of the tooth nerves – protecting the dental pulp. This part of the tooth contains the nerves that function as the tooth’s sensitivity area. Once a tooth is fully formed, it can function normally without its pulp and be kept indefinitely. When you eat something too cold or bite into something overly hot – this is where you will likely feel it. When the dental pulp becomes infected, the pulp requires removing to keep the tooth from continually deteriorating and infecting other areas of the mouth such as the gums. The final part of the tooth is named as such because it cements the tooth in place, stopping it from virtually falling from the mouth. When the dental pulp becomes infected it can damage the cementum and cause the tooth to fall out. Sometimes you may not realise that you have infected tooth pulp because the body is fighting the infection, but this can make you prone to other illnesses as the immune system could be lowered and the body could become more vulnerable. 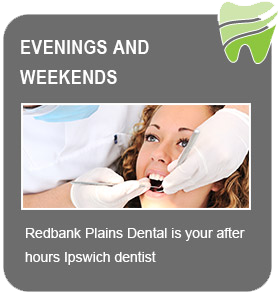 After removing the pulp, our Redbank Plains Dental professionals will seal the tooth with a filling or crown (depending on the damage) and return the tooth back to full functionality and appearance. 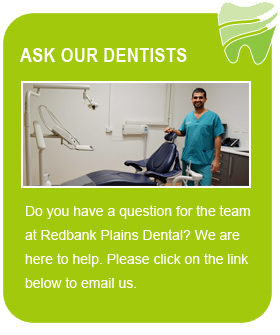 To find out more about your root canal treatment needs, book a consultation with our Redbank Plains dental professionals today.